Small Claims limit was raised to $4,000 effective July 1, 2004. This means that our forms can be used to collect larger debts than ever before! Let NDF Co. help you with debt collection anywhere in Kansas. We have forms that provide all the documents you need to pursue a judgment and collection under Chapter 60 & 61, as well as forms for worthless check civil and criminal prosecution. BUSINESS OWNERS--you can do a lot of your own debt collection through the courts, pro se. Use our forms to file your collection as a Small Claim or Limited Action. Once you get a judgment, you can file an earnings garnishment [if you need help, contact an attorney for assistance]. After receiving the garnishment, the debtor's employer automatically channels the money directly to you each month. The garnishment runs continuously until the debt is paid, or the employee is terminated. NDF Collection forms are available in two formats: paper forms and electronic forms. Either way, completing one form in the set automatically transfers any repeated information, such as court headings and case captions, to subsequent forms in the set, saving you time and money. House Substitute for Senate Bill 234 made major changes in the way earnings garnishments are calculated and answered. This required a complete overhaul of the earnings garnishment form, especially the instructions to the garnishee and the answer. House Bill 2656 changed the filing and response deadlines in over 200 statutes, in addition to other important changes to certain civil procedures. As a result we made significant changes to a number of forms, including the Summons for both Chapter 60 and 61. Many of the forms on your program are now out-of-date, if you have not ordered your 2010 Update. To order the 2010 Update for Version 2.0, click here. To order the 2010 Update and also Upgrade your program to Version 2.0, click here. Why should you upgrade? Frankly, we can't guarantee that the original version of NDF Electronic Forms program will run properly on Windows 7. Even if you are using Windows XP, you will find the user interface on Version 2.0 to be more compatible, especially with large, flat screen monitors. 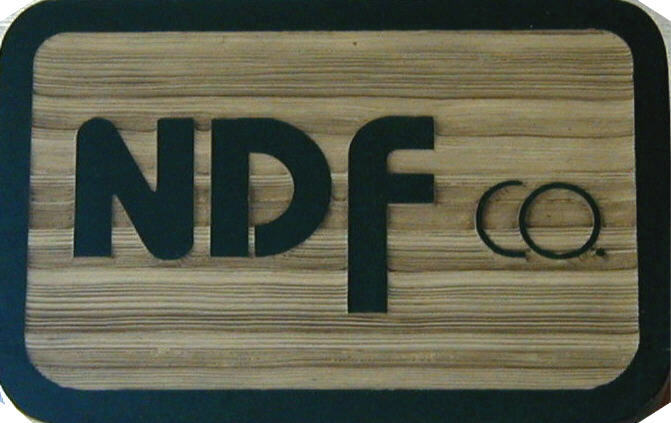 NDF also has a computer program to help employers calculate Income Withholding Orders and Kansas Continuous Wage Garnishments. For more information, please click here. Announcing the return of the Limited Action Procedure Set (KS51-52)! For several years, we have not carried this form in stock, but due to customer demand, the Limited Action Procedure Set is back on our shelves. Download a price list and order form and order yours today! Shipping will begin September 1, 2010. Download an order form and a price list. When you use a set of paper forms, Court headings, case captions and other necessary information is transferred automatically from page to page by carbon paper interleaves. Once you type the first page, repeated information is carried over to other pages. Information that is relevant only to a specific page must then be added to that page. All the collection forms are also available as electronic forms. Forms appear on the screen exactly as they will be printed out, and are easy to navigate by tab or mouse click. The program includes a drop-in database of statutory grounds for use with small claims and limited action. Once selected, information from the databases can be edited and also appears immediately in all related documents. You can also create templates that eliminate the need to type court headings and other standard information each time.